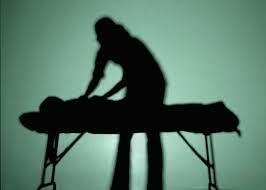 Massage therapy also has a number of documented clinical benefits. For example, massage can reduce anxiety, improve pulmonary function in young asthma patients, reduce psycho-emotional distress in persons suffering from chronic inflammatory bowel disease, increase weight and improve motor development in premature infants, and may enhance immune system functioning. For more information about our registered massage therapists and our services, please contact us at our Surrey locations.